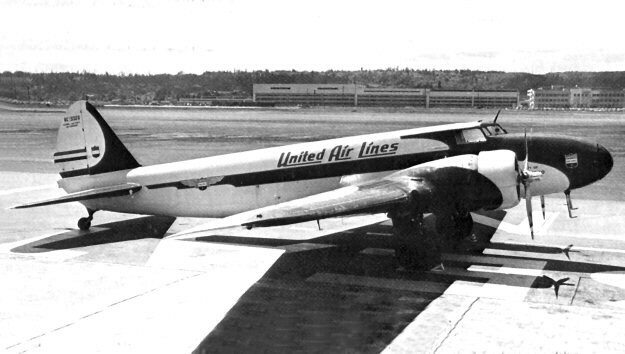 AM-57: AM-57 was awarded to United Air Lines. 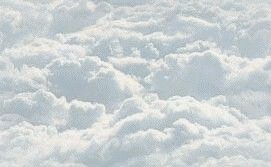 United Air Lines began on July 1, 1931 as the holding company of four air carriers, Boeing Air Transport (CAM-18), Varney Air Lines (CAM-5), Pacific Air Transport (CAM-8) and National Air Transport (CAM-17). Each of these contributing airlines flew different types of aircraft when taken over by United. 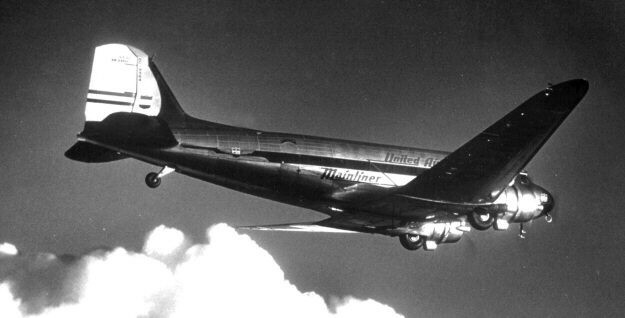 After consolidation, United Air Lines introduced the twin engine Boeing 247 to initially fly some of its mail routes. 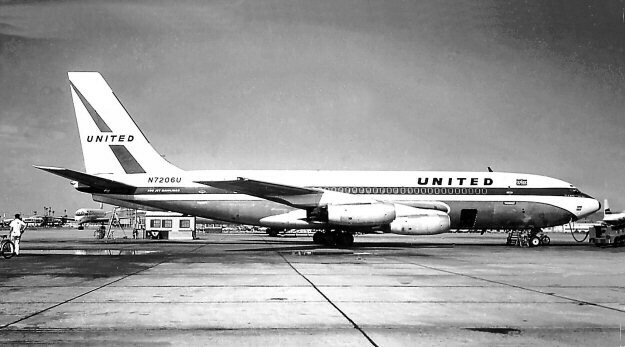 Recognizing that Boeing had scooped Douglas on putting jets into the air first, United had already ordered a fleet of medium range 720's before its DC-8's were delivered.